WATCH Who will be new chief of staff as Trump says Kelly is out? With current White House chief of staff John Kelly now set to depart by year’s end, President Donald Trump has ramped up the candidate interview process as he scrambles to fill the top White House position. 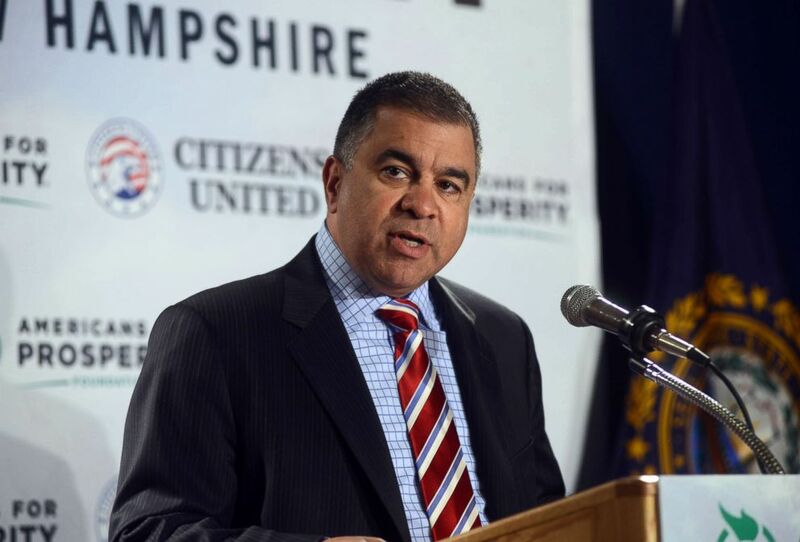 David Bossie, president Citizens United, speaks at the Freedom Summit at The Executive Court Banquet Facility April 12, 2014 in Manchester, New Hampshire. One-time deputy campaign manager David Bossie was seen at the White House Friday where he's expected to speak with the president about the position. He arrived with Trump's former campaign manager, Corey Lewandowski, with whom he's recently written a book. 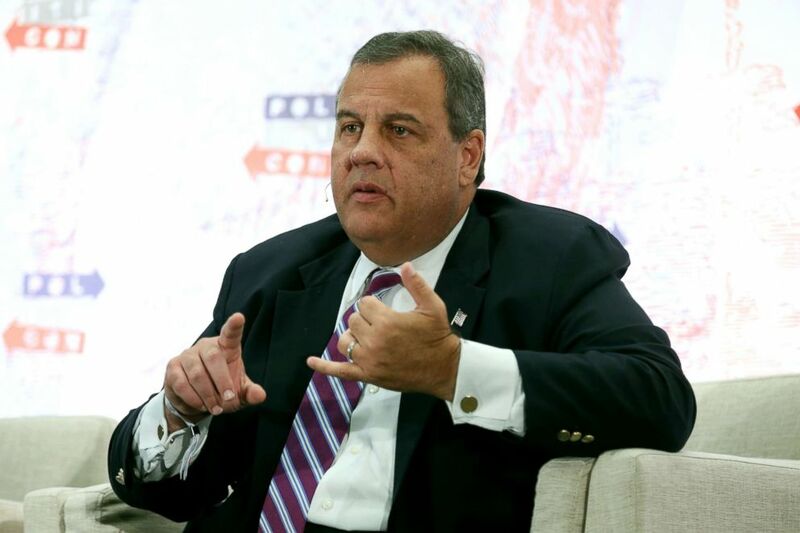 ABC News has learned former New Jersey governor and ABC News contributor Chris Christie interviewed for the position on Thursday, but released a statement Friday saying he's asked the president to no longer consider him. "It's an honor to have the President consider me as he looks to choose a new White House chief-of-staff," Christie said. "However, I've told the President that now is not the right time for me or my family to undertake this serious assignment. As a result, I have asked him to no longer keep me in any of his considerations for this post." Speaking to reporters on Friday, deputy press secretary Hogan Gidley said the president is expected to make a decision on the post soon. He added, however, that Trump could decide to “extend” the current deal with Kelly. Kellyanne Conway also said Thursday on CNN that Kelly's job could extend past the new year while the president continues his search. Kelly has served in the role of chief of staff since July 2017 and was initially credited with bringing order to a chaotic White House after the president’s first chief of staff, Reince Priebus, lasted in the role for fewer than 200 days. The two were spotted together Thursday evening at the White House Christmas party. Whoever ultimately replaces Kelly will become the third person to fill the position within the first two years of the Trump administration, marking an unprecedented level of turnover for the top job within the first two years. Just a few months ago, Trump asked Kelly to stay on as chief of staff through his 2020 re-election campaign, and Kelly accepted, several White House officials confirmed to ABC News. However, his departure is not unexpected. Kelly’s relationship with the president has been at times strained over the course of his 16 months of the job and his eventual departure has been long speculated.